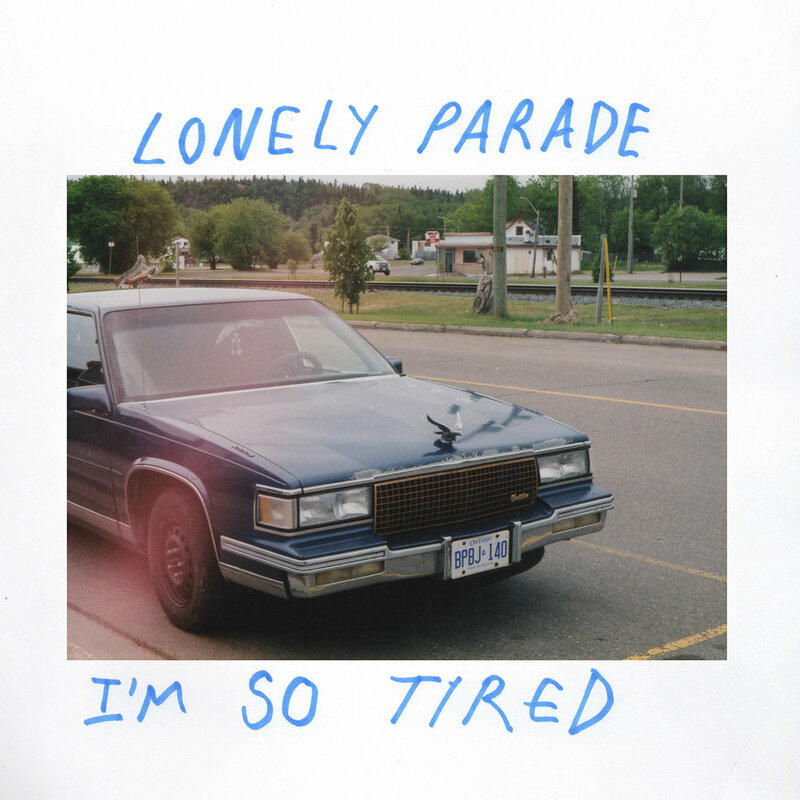 “’I’m So Tired’ is based on the feeling of seasonal depression. It’s about feeling numb when you’re overwhelmed with a situation you can’t cope with, and not processing the emotions at hand,” Dempsey says. “The song was written about an unrequited love, and feeling anxious and insecure about your position, and trapped in the situation."